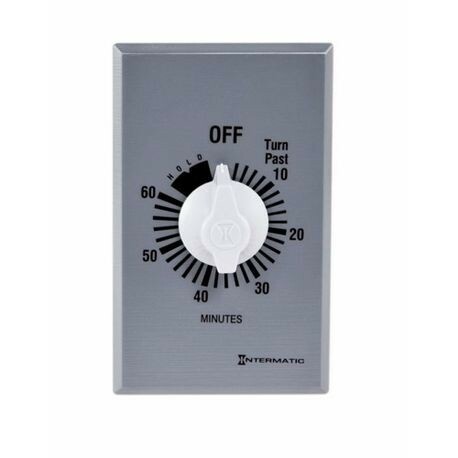 The 60 Minute 125-277 V SPST w/ Hold For Continuous Duty This Commercial Auto-Off Timer is designed to replace any standard wall switch - single or multi-gang. This energy-efficient mechanical timer does not require electricity to operate. 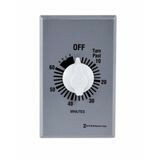 In addition, it automatically limits the ON times for fans, lighting, motors, heaters, and other energy consuming loads.